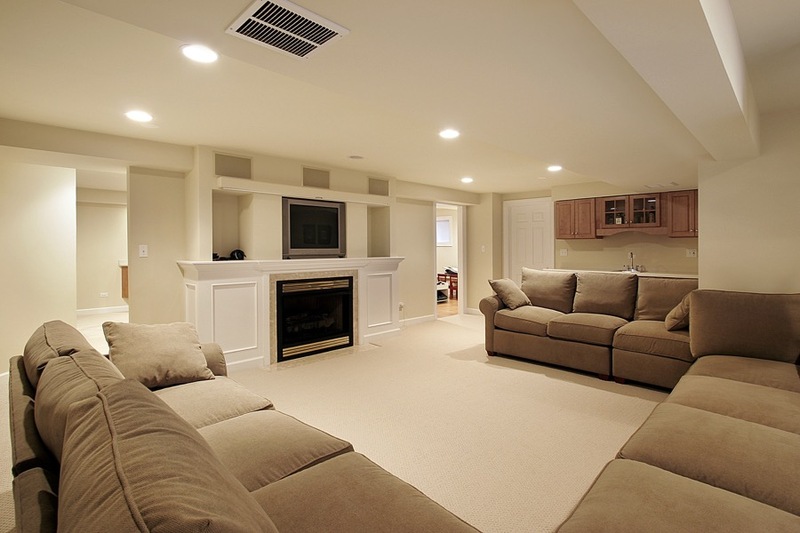 When a basement is finished, a stark, bare area is transformed into a beautiful finished living space. 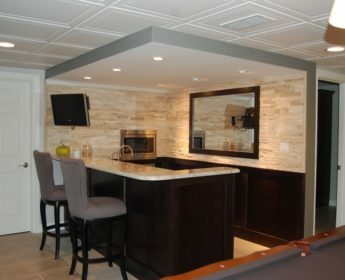 The construction is planned, rooms are designed, and finishing options are carefully reviewed. 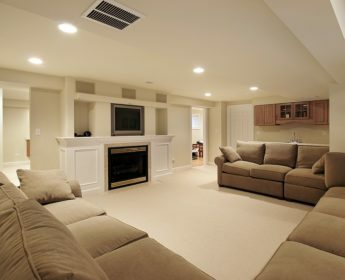 We know this can be an intimidating task for you. 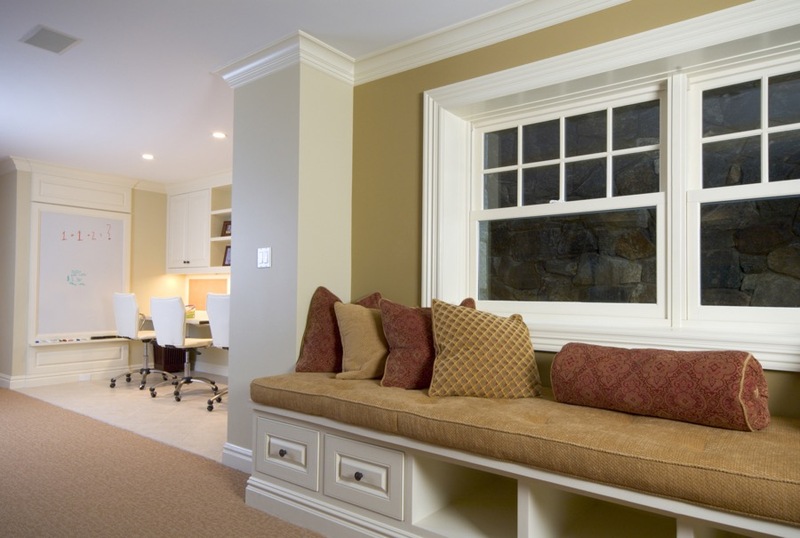 Below are some ideas to get you started on how you would like to maximize the living space in your home. 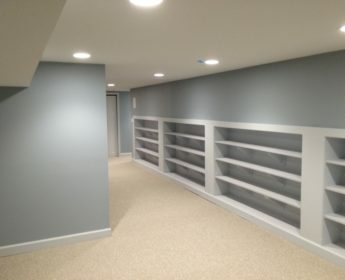 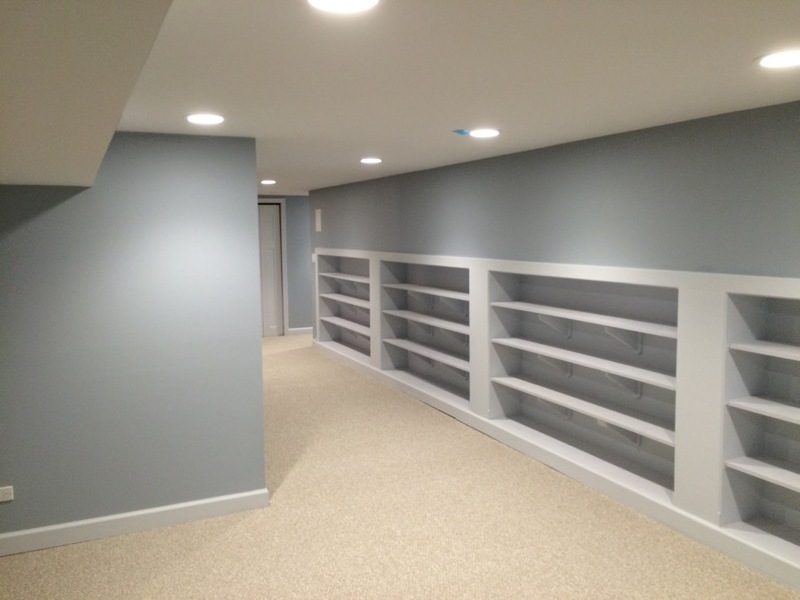 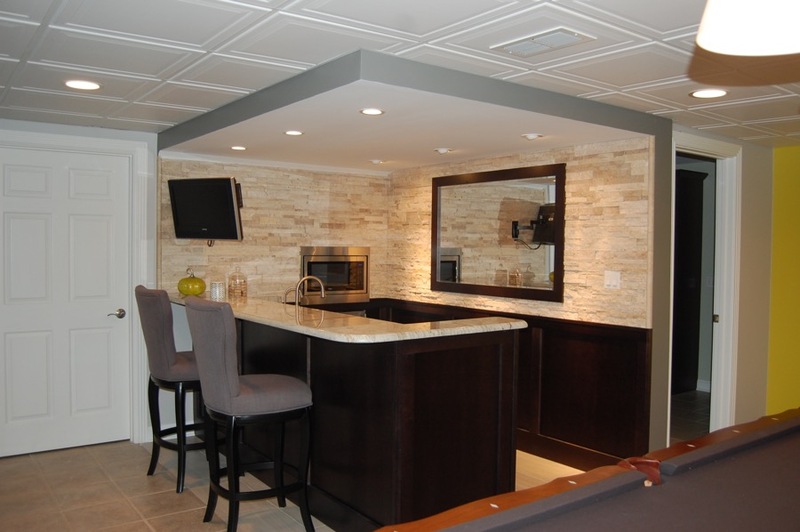 The options are endless as to how a basement can be remodeled.